Many people subscribe to free, personal email services, outside their work place. This keeps personal and professional correspondence separate. 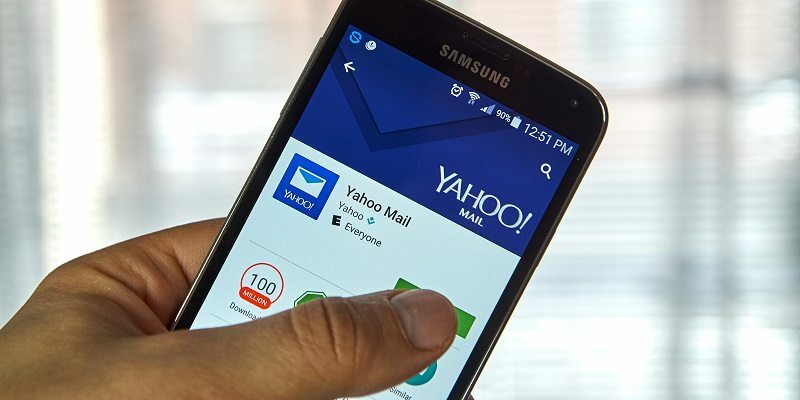 We are all familiar with SPAM and ads that appear but in Plaintiff’s Thomas Curtis’ case, he subscribed to Yahoo’s ad-free email service. Even though Yahoo promised ad-free email, it failed to deliver this to Mr. Curtis and presumably to many of its other customers. From September 2015 until July 2016, Curtis saw ads in the right-hand panel of his account. The problem came to a head in July 2016, when his inbox was also flooded with ads. Frustrated and believing that other subscribers had similar experiences, Curtis filed a class action in the Superior Court of California, Santa Clara County, on behalf of all users of Yahoo’s ad-free email service. He asserted causes of action under California’s Unfair Competition and False Advertising Laws. He also brought a claim for breach of contract based on Yahoo’s Terms of Service. It is understood that businesses make money from advertising but in this instance, Curtis subscribed to Yahoo’s service expressly to avoid the constant barrage of ads. Curtis is not alone as many consumers routinely lament the intrusive nature of the ads while trying to check their email accounts. On May 18, 2017, in a well-reasoned decision, Judge Brian Walsh held that those claims survived Yahoo’s motion to dismiss. Curtis will now move full speed ahead into discovery, continuing to press his claims on behalf of the putative class. Curtis is represented by Napoli Shkolnik PLLC. Our attorneys have extensive knowledge in class action litigation and are ready to apply their experience in providing the best possible representation for their clients. Yahoo is represented by Gibson, Dunn & Crutcher LLP. Our complex commercial litigation group has prosecuted nearly every type of class action lawsuit filed, from consumer fraud to securities and gender discrimination cases. Our advocacy in landmark cases is unparalleled and we are particularly experienced with class certification issues. We frequently serve as national class counsel for clients prosecuting claims in multiple jurisdictions. If you subscribe to Yahoo’s ad-free email service and have experienced a similar problem, we encourage you to contact us for a free, confidential consultation. Our business litigation and class action attorneys are experienced in this complex area and are willing and ready to fight to obtain justice for you.